If your business takes you across New Zealand, it’s good to know that help is only a phone call away. 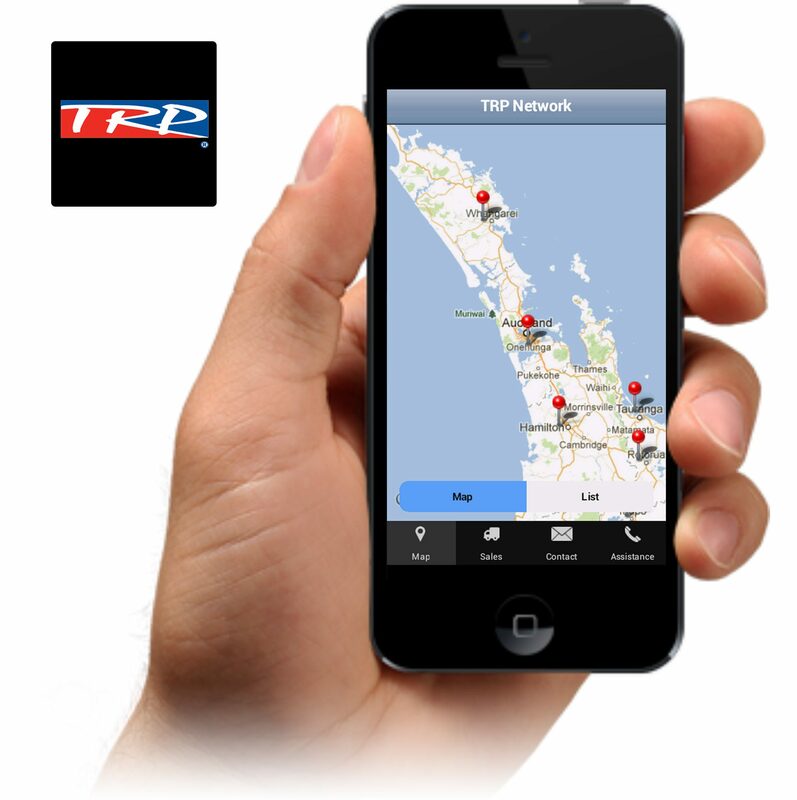 With a network of over 15 service points SPT TRP Assist call centre is here to support you. It takes away all the hassles for the transport manager dealing with remote service or repairs as these will be charged to your account at your local dealer.